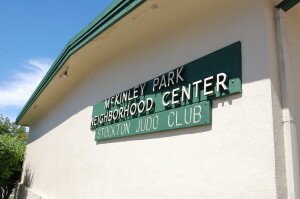 Since it was dedicated by the city of Stockton in 1968, the McKinley Community Center has played an integral role in the city’s South Side. The McKinley Center became home to a boxing club that helped countless young Stocktonians off the streets, encouraging physical fitness, personal growth, and the discipline needed to compete in the world beyond the ring. 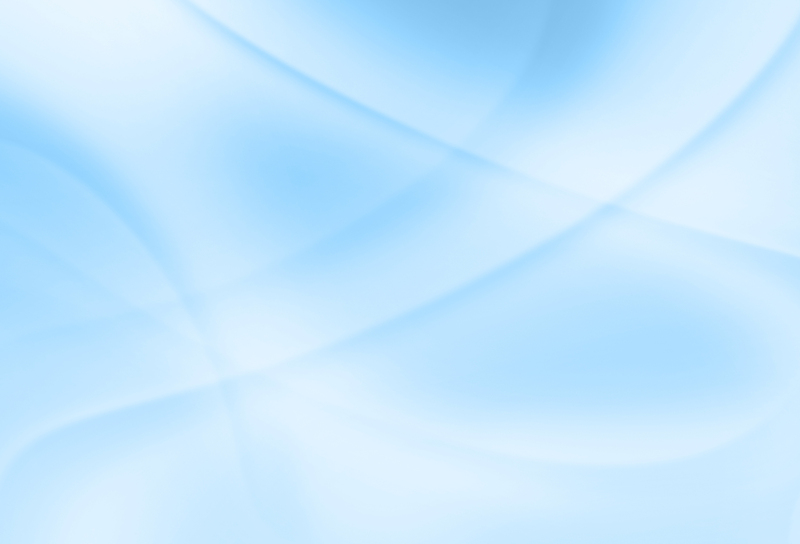 But as the City of Stockton hit tough times in the late 2000s, so did the McKinley Center. The Center became an afterthought as the City struggled to keep afloat and ultimately entered bankruptcy. Stockton Police Youth Activities (SPYA) stepped in and took over the day-to-day operations of the Center. The SPYA helped restart youth boxing lessons and worked with the Stockton Judo Club to pump life back into the McKinley Center. In 2014, Leadership Stockton’s Class of 2015 decided to give the McKinley Center another boost. The Class of 2015 undertook numerous renovations to the Center during the past nine months, including: painting the exterior building and removing graffiti; repairing and retrofitting the cooling system; installing new floors throughout; painting three of four classrooms; replacing lighting in the classrooms; painting and installing new flooring and crown molding in the kitchen; adding concession items to the kitchen; replacing and installing a new water heater; installing screens for ventilation; adding a new water filtration fountain in the main entry way; and maintaining the landscaping. The Class also partnered with SPYA and other local nonprofit organizations to bring new services and activities to the Center. The Class concluded its project with a grand re-opening event at the Center on May 30, 2015, and invited Stockton Police and Fire Departments, local groups, dignitaries, neighborhood residents, and other leaders to tour the newly rehabilitated Center. With its new look and partners, the McKinley Community Center is poised to serve its neighborhood for another half-century.